Charming rustic finca with own private swimming pool located in peaceful valley 5 minutes from the town of Pollensa near Pollensa Golf Course. 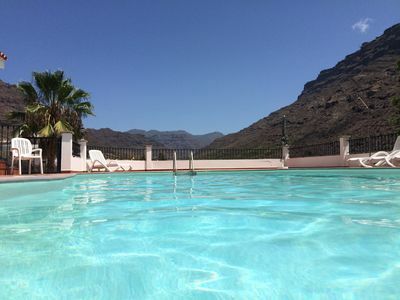 The finca sits on its own land with orchards and gardens facing the Sierra de Tramuntana and with uninterrupted views of Puig de Maria at the rear of the property. 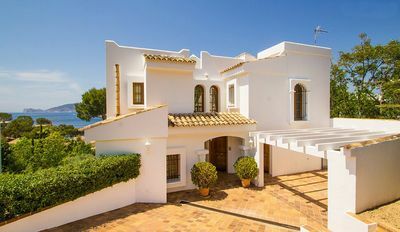 The house is in a peaceful, private position, surrounded by fields and not overlooked by other properties yet it is only a 5 minute drive to the pretty town of Pollensa and a 10 minute drive to the resort of Puerto Pollensa and beach. 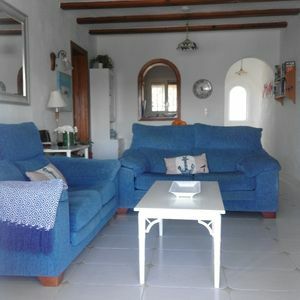 This stone walled country house consists of 2 bedrooms, one double, one twin, family bathroom, open plan dining area, lounge and kitchen, covered terrace, exterior shower room with WC, basin, walk in shower and washing machine, rear patio, south facing swimming pool, poolside terrace, BBQ, gardens and orchard, parking for 3+ vehicles private gated entrance with electronic opening. 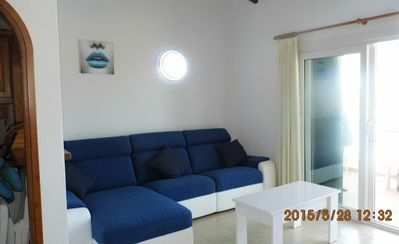 Inside are 2 cosy bedrooms both with air conditioning and new mattresses/pillows. 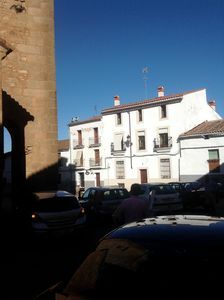 Bedroom 1 is an air conditioned double room with built in wardrobes and views of Puig Maria. Bedroom 2 is an air conditioned twin, again the mattresses/pillows are new and the views are of the Tramuntana mountains. 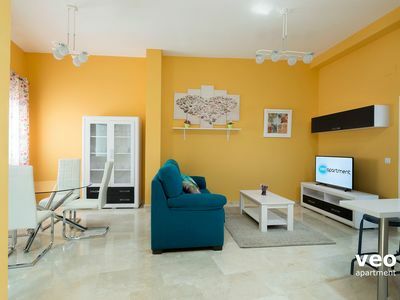 The air conditioned open plan lounge has direct access to both terraces, front and rear, 2 comfy sofas, coffee table, family dining table, seating for 4, satellite TV, DVD and free WIFI. The open plan kitchen offers, new electric oven and gas hob, fridge/freezer, microwave, Tassimo Coffee Maker, kettle, toaster, double sink, cupboard space. The family bathroom consists of a bath with shower over, WC, wash basin/vanity unit, heated towel rail. Outside there is a shower room with walk in shower, WC, wash basin and washing machine. Outside there is a private south facing swimming pool built into Mallorca stone to match the character of the finca, 4 sun loungers provided on the terrace and partial screening. The pool measures, 7. 4 metres with a shallow end of 115 cm (45 inches) A large table for el fresco dining dominates half of the front covered terrace looking out to the mountains and orchards. From here you can watch the many birds and butterflies that visit the garden, including Hoopoes, thrushes, robins and many more including birds of prey soaring above or sat on a nearby gate post. 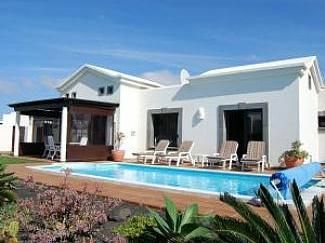 The finca is surrounded by its own land with an enclosed area at the rear and utility/ shower room located at the side of the property. The rear patio is ideal for breakfast in the sun or romantic evening meals. Towels and bed linen are provided and included in the rental price. 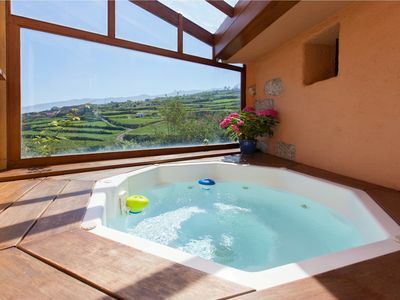 Our petit, traditional finca is appropriate for couples, small families and parties of up to 4 friends who are looking for a relaxing, peaceful holiday away from it all yet only 5 minutes to cafes/restaurants, shops and everything you need on your doorstep. 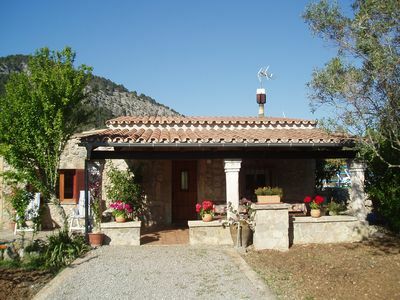 The finca is situated just 1.5 kilometres from Pollensa town with its pretty streets and squares. There is much to see in Pollensa including a preserved Roman bridge, Calvari Hill with 365 steps to reach the chapel, stone fountains, churches and more. Pollensa is popular with visitors so you will find plenty of cafes, bars and notable restaurants. On Sundays Pollensa holds a market which gets very busy in the summer months. We have completed minor renovations and refurbishments of the finca. We have added new mattresses, pillows, 2 new comfy sofas, new oven and hob, 4 sun loungers and most of the electrical appliances and furnishings are new. 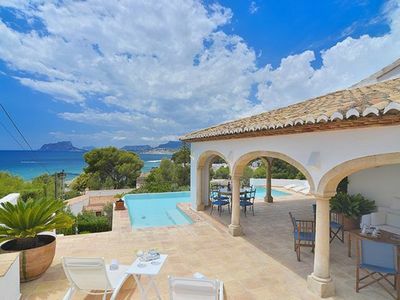 This traditional Mallorca finca, located on a quiet, peaceful lane yet only 5 minutes by car to Pollensa, has all the modern benefits added to ensure a comfortable, enjoyable holiday. 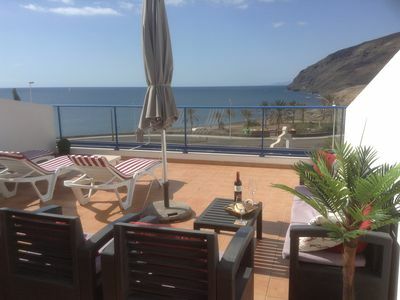 We also have another registered property in Cala San Vicente. 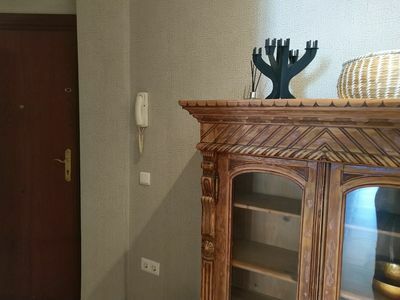 Our 2 bedroom, 2 bathroom apartment near the beach was new for holiday rental July 2016. 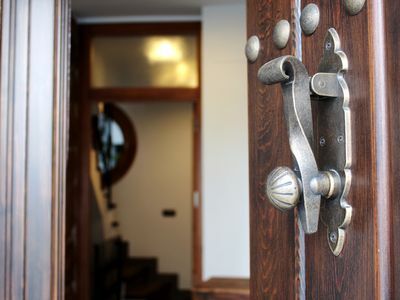 Our HomeAway reference number is 6735695. 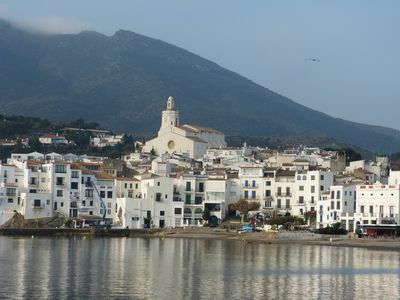 (Text automatically translated) ideally located, comfortable, neat, Recent construction in the heart of Cadaqués, in an exceptional site design. Cattage located in the Orotava Valley, in a natural space protected. Alpujarras. 500 Year Old Stone House In Whitewashed Hamlet. A Walkers’ Heaven! 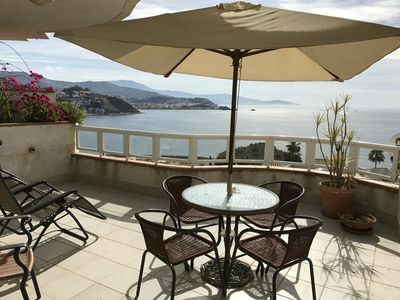 1st floor Apartment with Stunning sea Views, 100mt from the beach.